We offer both private and semi-private dining areas for groups of 20 guests or more. Availability is usually restricted to Sundays through Thursdays and prior to 5 P.M. on Fridays and Saturdays. During the months of mid-June through August, the areas that we offer for “Private Parties” are restricted to daytime use only. 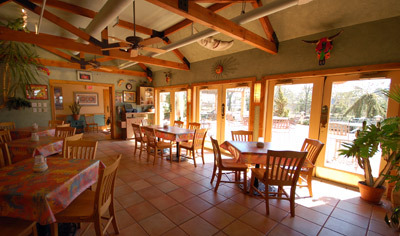 The Café Room in Hyannis overlooks our beautiful landscaped patio. 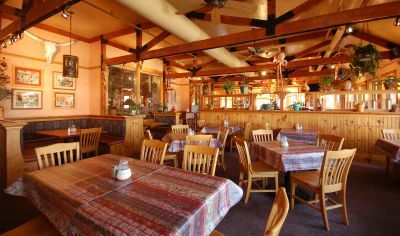 It is the perfect gathering spot for groups of 20-30 guests. This room features a private bar area that can be made available to your guests. If you choose a more informal cocktail and h’ordeurve party, our Café Room can accommodate up to 40 people. We also offer a Semi-Private Dining Room that can accommodate seating for up to 50 guests. The accompanying bar and lounge can also be made available for a more informal cocktail and appetizer party, this room and lounge can accommodate up to 75 guests. We offer three varieties of Group Function Menus for you to choose from. Depending on the size of your group, you may also be able to offer your guests the opportunity to select choices from our regular Sam’s menu. We will be happy to help you arrange a menu that will be suitable for any occasion. Please call us at (508) 771-8816 to discuss availability and details.